To access this content, you must purchase Medium annual school subscription, Large annual school subscription, Small annual school subscription or Individual subscription, or log in if you are a member. 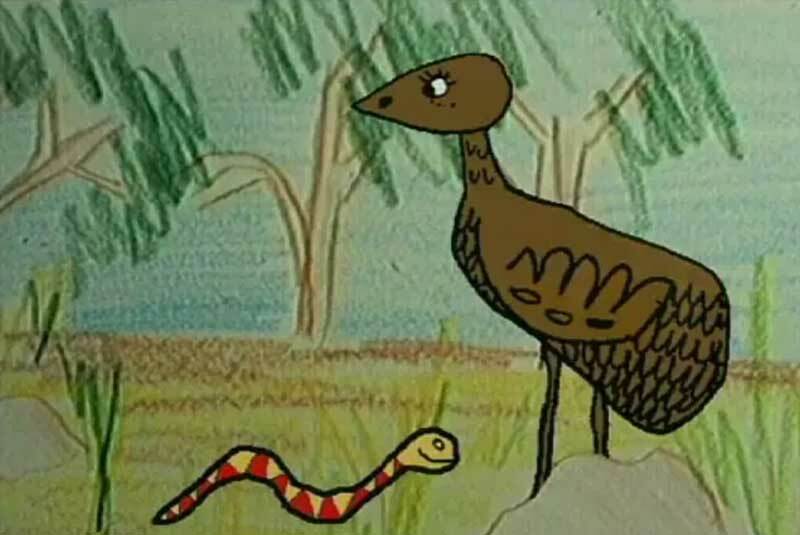 Two Dreaming stories from the Yued people of Western Australia. They use amazing animated imagery of Australian landscapes and animals to tell of how the bobtail lizard lost its special powers. 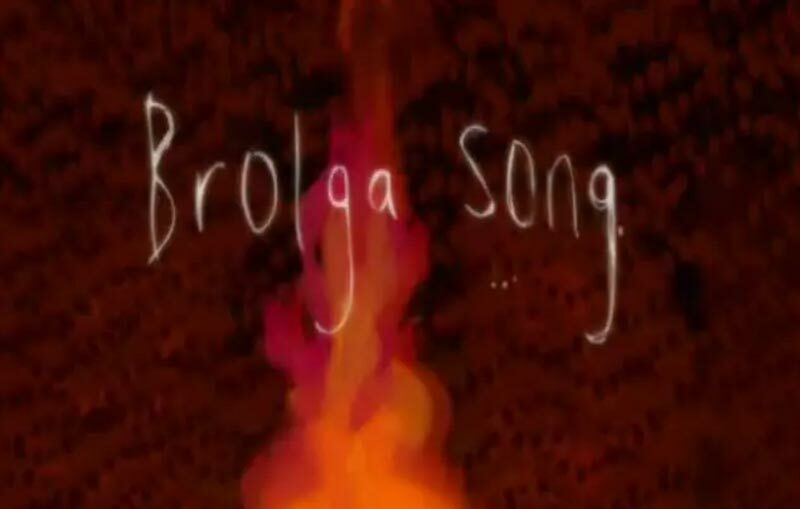 One of twelve ancient Dreaming stories, each story uniquely interpreted by contemporary animators, musicians, artists, writers and actors. It tells of a man's search for his dreaming-fathers in the native animals. This story explores the themes of culture and one's place in Aboriginal society. 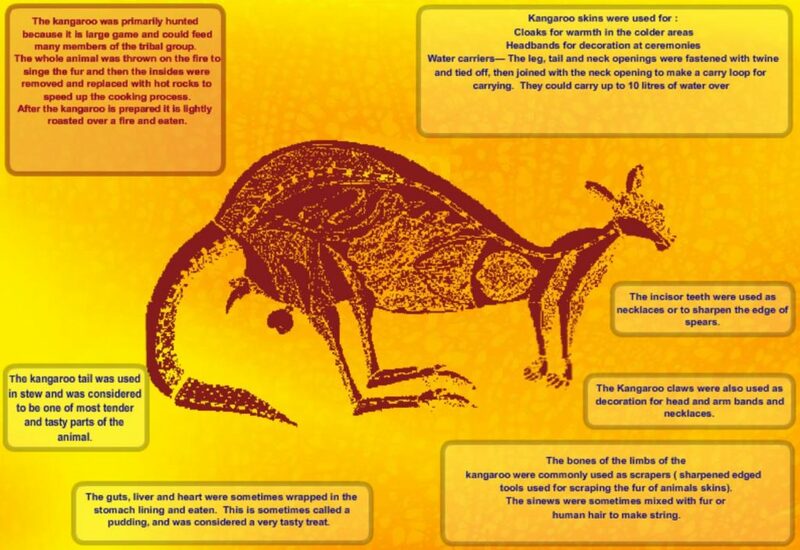 An interactive poster with wonderful Aboriginal art and music that describes how Aboriginal people utilised every part of the kangaroo for tools, clothing, food and decorations. 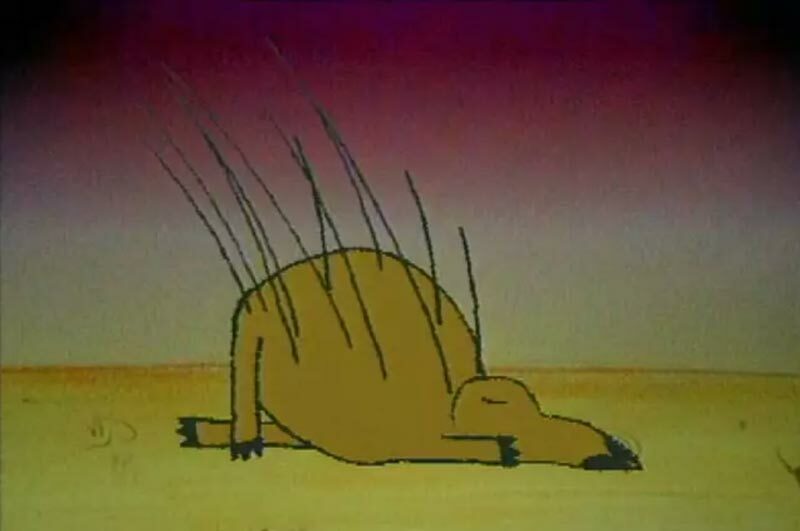 A Dreaming story from the Noongar people of Western Australia that uses amazing animated imagery of Australian landscapes, people and animals to tell a story about how the echidna got its spikes.